It is estimated that 29 million people living in the United States have diabetes, a disease in which the body does not produce enough, or properly use, insulin. Insulin is a hormone that is needed to convert sugars and other nutrients into energy needed for daily life. According to the Centers for Disease Control, one in four people remain unaware that they live with diabetes, and a staggering 86 million U.S. adults are prediabetic. It is important to get a diagnosis as soon as you suspect that you may have a blood sugar issue, as untreated diabetes affects the whole body and can lead to other serious medical problems including heart and kidney disease, blindness, peripheral neuropathy, digestive disorders and periodontal disease. In order to manage diabetes, it is essential to prioritize healthy lifestyle choices, the most important of which are proper diet and exercise. Another important factor when treating diabetes is creating a support team of health care professionals, including a licensed acupuncturist, to help you optimize your health and wellness. Acupuncture and Chinese medicine have been used to treat diabetes for over 2000 years. According to Chinese medicine, diabetes is caused by an imbalance of the circulation of inherent intelligent energy (Qi) within the channel and organ systems of the body. This particular imbalance depletes the body’s fluids and Qi, causing symptoms such as fatigue, weight loss, excessive thirst and urination, excessive eating, a weakened immune system, slow healing of cuts and wounds, infections, irritability, and neuropathic symptoms such as tingling or numbness in the extremities and blurry vision. Offering a holistic approach, acupuncture and Chinese medicine can provide a treatment plan specifically individualized for each person to assist the body in returning to a healthy, functioning state. In addition to acupuncture, a variety of techniques may be used during treatment, including herbal medicine, bodywork, lifestyle changes, dietary recommendations, and qi gong exercises. A study titled Acupuncture for the Treatment of Chronic Painful Peripheral Neuropathy: A long-term study, published by The Diabetes Research and Clinical Practice Journal in 1998, demonstrated the potency and long-lasting effects of acupuncture treatment. Forty-six patients diagnosed with diabetic peripheral neuropathy underwent six rounds of acupuncture treatments over a period of ten weeks. Out of this group, 63% took prescription drugs to cope with their symptoms. It was noted that after 10 weeks, approximately 77% of all the patients claimed a significant reduction in pain and other symptoms of their peripheral neuropathy. These patients were tracked for up to 52 weeks to monitor their progress after the acupuncture treatments ended. It was then discovered that the 67% of patients using standard medical drug treatment with acupuncture were able to greatly reduce or completely eliminate their medications. 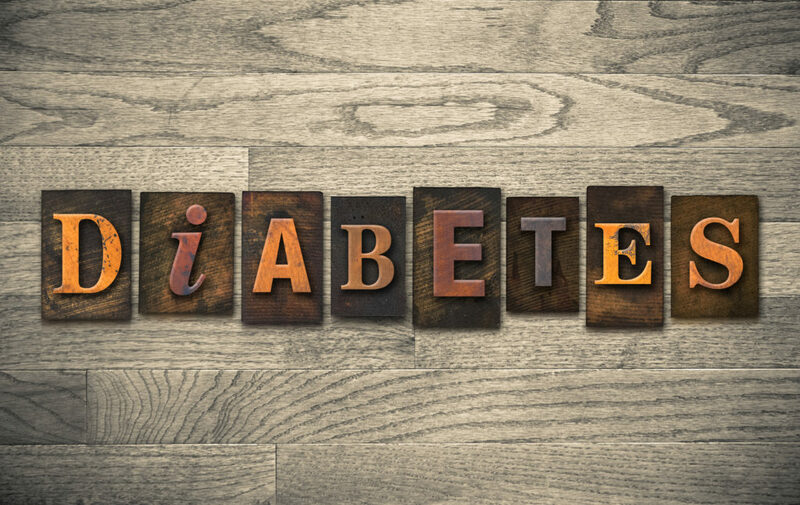 Call 1-919-230-2456 now or schedule your free consultation here to learn more about how acupuncture and Chinese medicine can be used to manage diabetes and improve you, or your family’s, overall health and well-being! The Fountain Acupuncture is centrally located in Cary, NC, serving Cary, Raleigh, Durham, and the greater North Carolina research triangle with acupuncture, Chinese medicine, and Chinese herbal medicine.